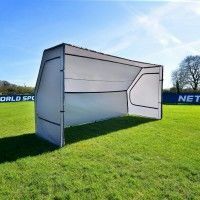 16 x 7 soccer goals are the official size for use during 9-a-side matches, tournament and training sessions. 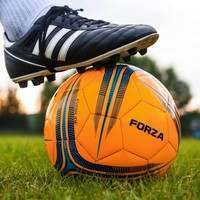 9-a-side soccer is the final variation of junior soccer before promising youngsters graduate to full size 11 v 11 action, and as such it is imperative that you use the very best soccer goals for juniors. 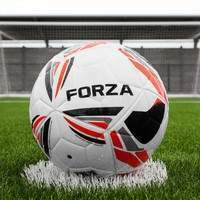 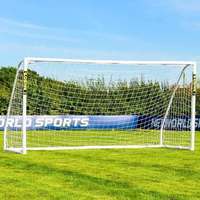 The FORZA range of 9-a-side goals fits the bill, with various types of 16ft x 7ft soccer goal to suit all needs. 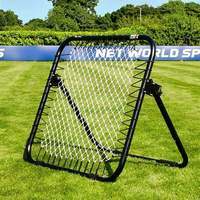 Kicking off with our PVC Match goal, the most affordable 9-a-side soccer goal on the market, you can take soccer training in the backyard as well as using it as a convenient matchday goal. 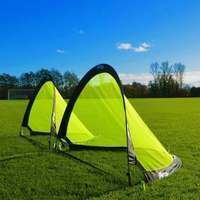 The PVC 9-a-side goal features an essential locking system, which enhances the stability of the goal while also providing a quick and easy assembly process. 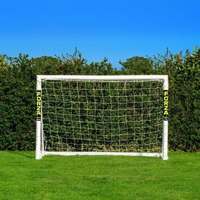 The next step up is our 16 x 7 Steel42 soccer goal, which is a premium backyard goal with versatility and strength which makes it perfect for club training and matchday use. 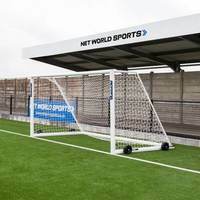 Our innovative range of junior soccer goals extends towards professional goals for youth teams. 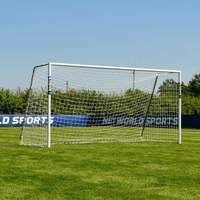 Our aluminum goals are of the highest quality, with 16 x 7 alu60 and alu110 goals to choose from. 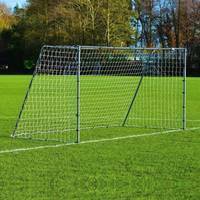 The alu110 variation comes in either freestanding or socketed designs to suit your needs. 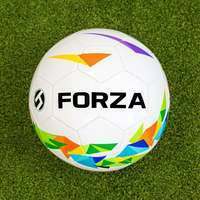 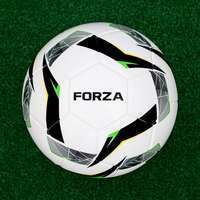 The entirety of the FORZA 9-a-side soccer goal range is fully weatherproof, making them perfect for outdoor storage. 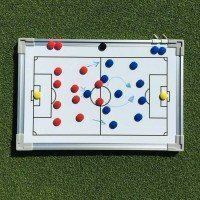 The majority of the goals can also be used indoors, making them a truly quality option for clubs of all standards. 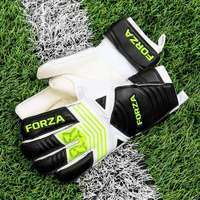 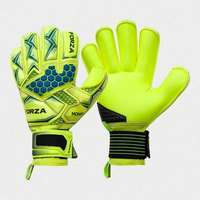 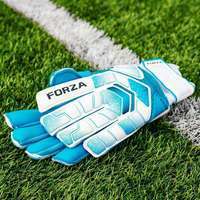 Don’t cut any corners when kitting out your junior soccer team – choose only the best 9-a-side matchday and training equipment with FORZA. 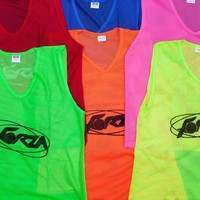 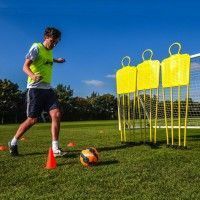 With goal nets included as well as all the relevant fixtures and fittings, high levels of performance are assured with these 9-a-side goals for juniors.